The tetravalent version of the vaccine adds protection against the B/Brisbane/60/2008-like (Victoria lineage) virus. 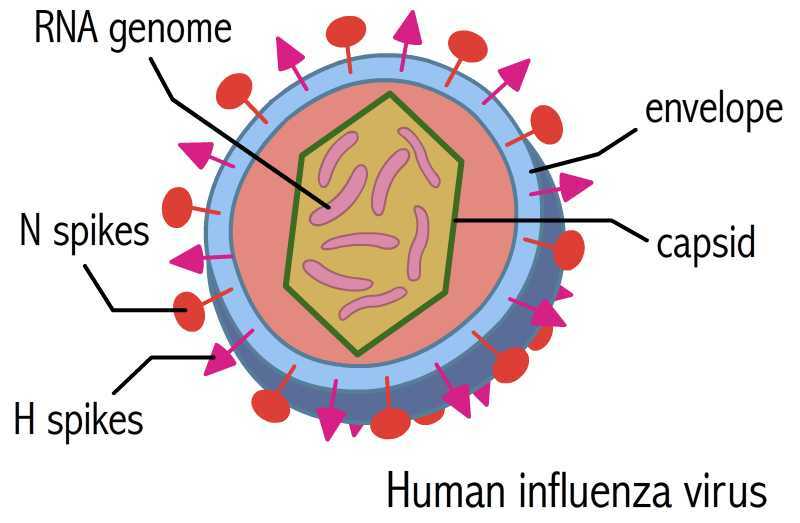 Antigenic drift – small changes in the proteins on the surface of the virus that cause the host antibodies to be less effective in identifying and fighting the virus. 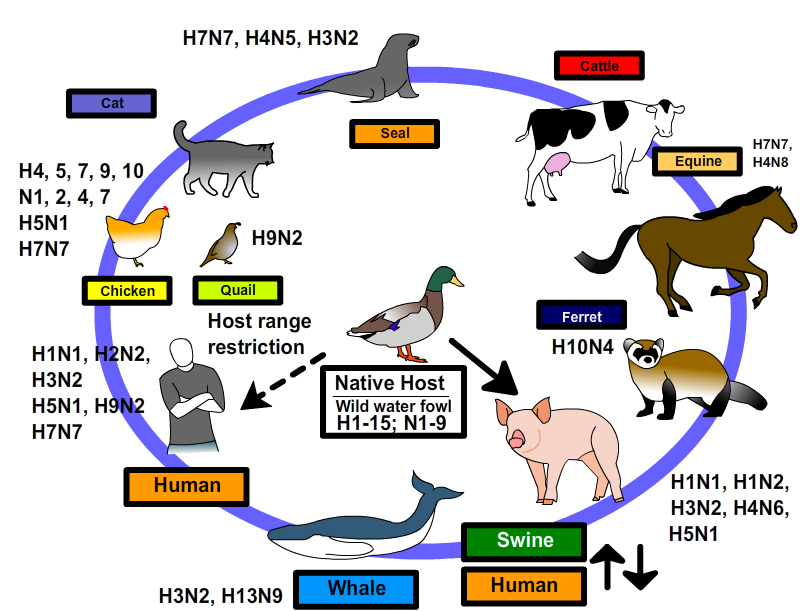 Recently, scientists have been able to develop a processes by which a vaccine may not be based on the H and N spikes, but rather on the short stems that connect these spikes to the virus. This is still in the experimental stage, but if successful, it may change the way that vaccines are developed and the frequency that individuals must receive vaccines.